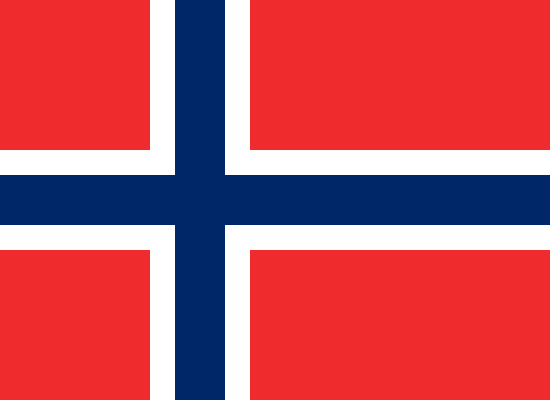 NRK have announced that Norway will be taking part on Eurovision 2013. Norway will also keep to the Melodi Grand Prix selection method that has brought them mixed results in the past few years. Since Alexander Rybak’s win in 2009 Norway has failed to make it out of the semi finals once and has not placed higher than 20th and came in 26th place on Saturday night.